The Capitol Lesbian, Gay, Bisexual, Transgender, and Queer (LGBTQ) Association exists to facilitate the professional development of LGBTQ-identified staff of the California State Capitol community. We work to recruit LGBTQ capitol staff, provide for their retention, and offer professional mentorship. We educate other California State Capitol community members on issues affecting or related to the LGBTQ community. We also provide networking opportunities for LGBTQ Capitol staff. The Association is a non-profit 501(c)(3) public benefit corporation. Donations to the Association are tax-deductible to the extent allowed by law. 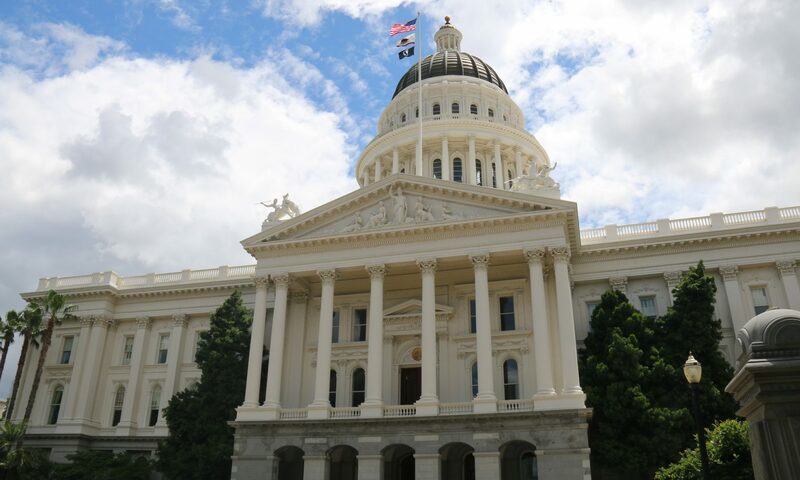 Any individual who has an expressed interest in public policy within the California State Capitol and is, or desires to be, engaged in the statewide public-policymaking process is welcome to join and attend our events.